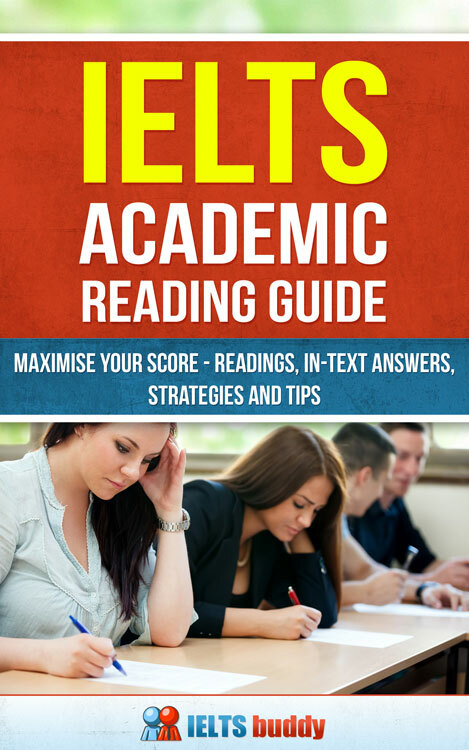 IELTS Reading Practice is essential if you want to do well in the test. 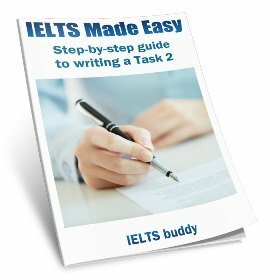 This page provides a set of lessons that you can work through that cover all the types of questions that you may get in the IELTS test for the Academic Module. Each lesson includes full readings based on the IELTS test, which range from 600 to 800 words, with questions and answer keys. 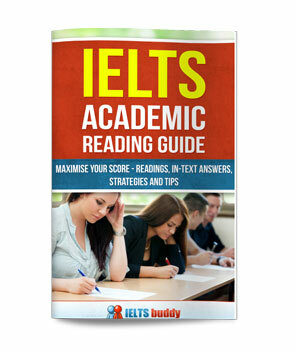 For more IELTS reading practice you can also try these IELTS sample readings. In the IELTS Reading Forum you can ask questions about the reading part of the test or learn more about it from the questions that other students have asked. 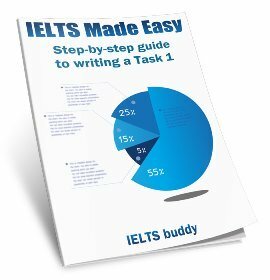 How can I manage my time in the reading test? How can I read faster in the test? How do I skim and scan in the test? 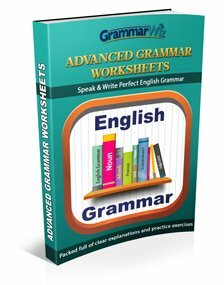 Can we use singular or plurals in the answer key? What are some tips for the different types of reading question?